Sometimes you don't want to share your publications with everyone. Luckily, you have the option to publish them as unlisted. That way, no one will be able to see them, other than the people you share the link with. But what about your profile, where all your public flipbooks are displayed? 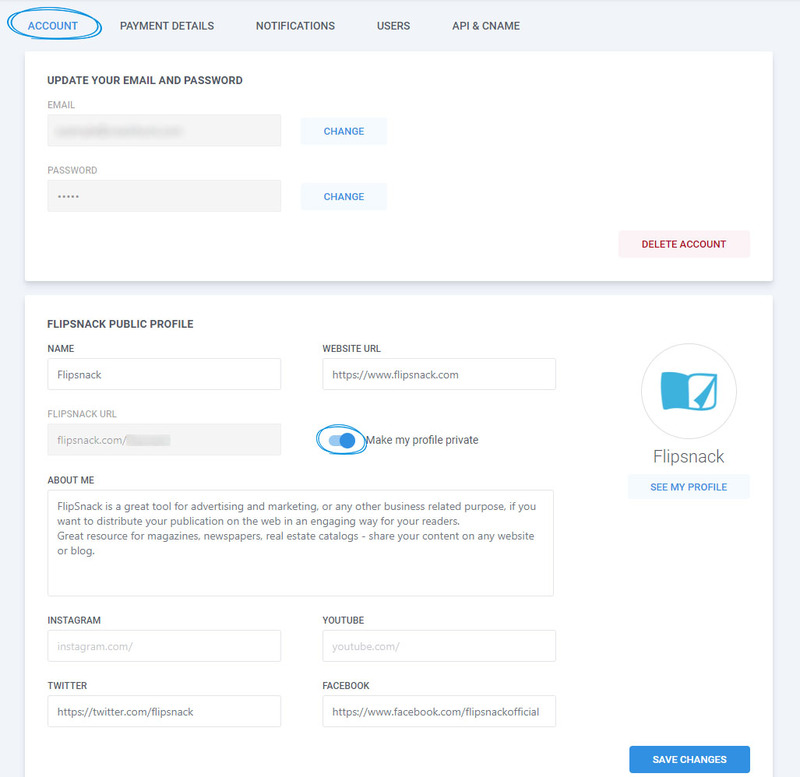 What if you don't want to have a public profile on Flipsnack? We have great news for our Business and Enterprise users. 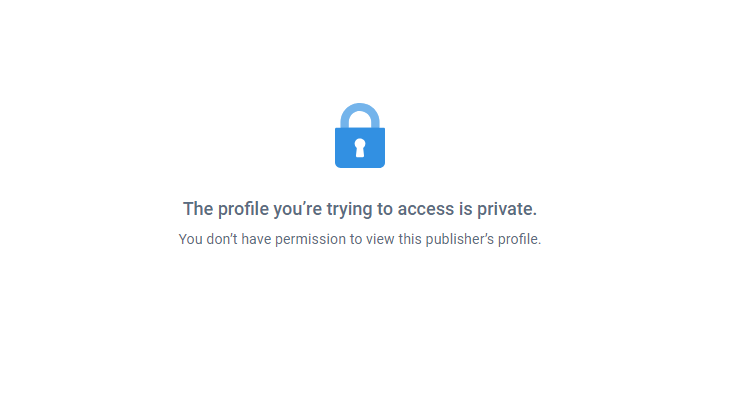 If you don't want your profile to be public, you can now make it private! This is great if you create content for different clients and you don't want your clients to see each other's content. Maybe you have other reasons, or maybe you simply don't want to make your Flipsnack profile public. What matters is that now you have even more control over the privacy of your Flipsnack content. 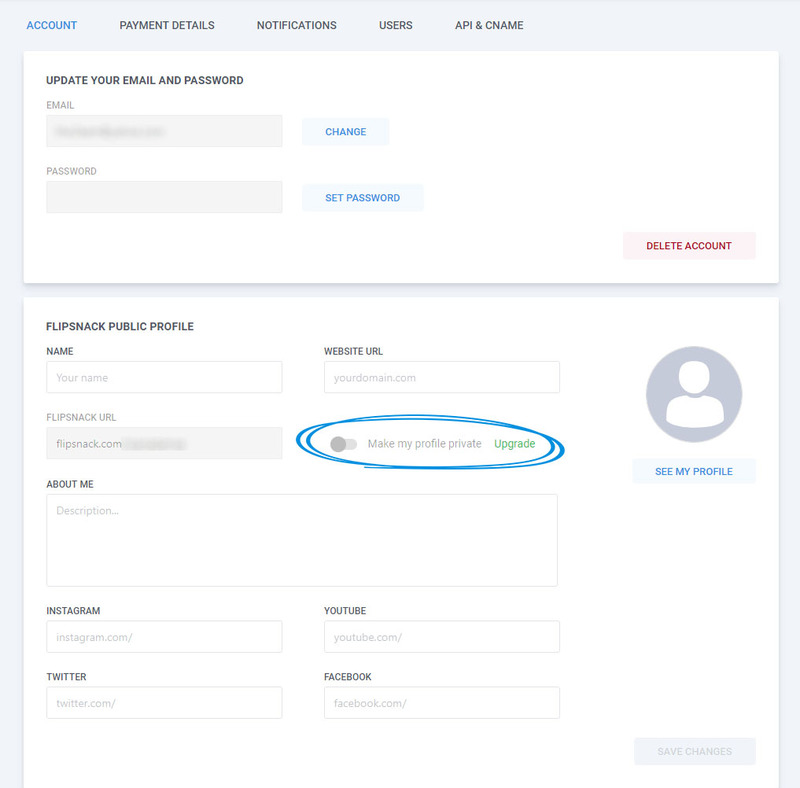 To make your Flipsnack profile private, just go to Account Options and in the Account section, enable the Make my profile private option and save the changes. After you enable this, no one will be able to access or follow your profile, they will only see the URLs that you share. Important: On Free, Starter and Professional accounts, the button will be grayed out, followed by a green Upgrade button that leads to our Go Premium page.